The Podcasting 101 episode was more of an impromptu show. I was approached by Tom Racine from Tall Tale Radio because he saw potential in this topic to expand upon it. 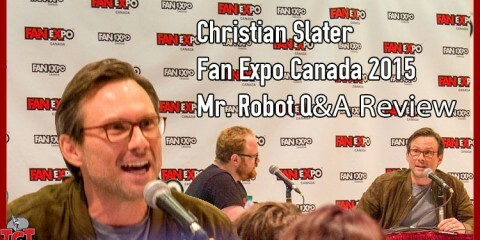 If there is enough interest in this we will bring on other podcasting hosts to get their take on these questions. 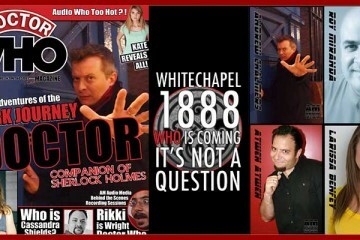 Joining us will be Byron Wilkins from 1977 the Comic. VertigoX – I mean Irma! tracine – Ahh. Skype. Yes. 😉 Going there now. Guest 3 – Is this the Olympic Hockey podcast? tracine – Mike Cope in the house! ImyComic – I’m looking forward to seeing how many times talkshoe kicks me out this week. Guest 3 – cheers, Tom 🙂 … I’ve literally got my broom sweeping here! tracine – ha! “hard! hard! hard!” the only sport you can yell that and not get slapped in the face. tracine – could be dangerous, Irma…you’ll be drunk fast! tracine – I hear you boys. ImyComic – Hi Byron! I’m good! VertigoX – Want to get into Skype Imy? tracine – yeah….damn you talk shoe!!! ImyComic – bye mysterious guest 6! animafax – tracine can you talk about the kind of research you had to do when interviewing Dave Kellett, where he has his OWN podcast about webcomics? ImyComic – I will try to stay awake here in Sweden and be a part of that plan! ImyComic – Was it Brian that dragged you kicking and screaming? tracine – joel duggan in the house! 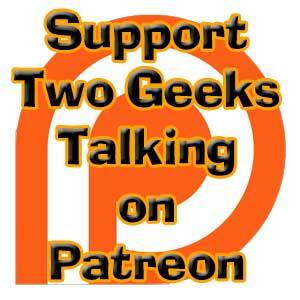 VertigoX – Any questions for Tom Racine, Byron or myself about Podcasting? either being interviewed or other stuff? animafax – Open question: What was the most difficult interview so far? AndyCarolan – heres a question… any tips for interviewees? ImyComic – both good questions! animafax – Oh, good one Andy. VertigoX – Any other questions? AndyCarolan – you having connection problems Wills23? ImyComic – Did you answer animafax’s question? animafax – Not yet. I don’t think. Thanks Imy. ImyComic – yes you are anima! animafax – If people are super interesting would it be better to break it up into two 30-40min shows? From your podcasting/time investment point of view? ImyComic – you guys ever go back and listen to your older podcasts to see how you’re shows have evolved? animafax – … yeah, makes sense. I suppose it depends on format of your podcast and the guest. AndyCarolan – Ever thought of doing a round-table group chat with a bunch of new comic creators? would be more likely to have more material than with just 1 newbie? animafax – Yeah Andy. Good idea/question. animafax – Bill Amend seems to be “hip” to the changes. From what I can piece together anyway. animafax – Nice. My first con (visitor) will be the one happening here in Halifax in the fall. animafax – Yes sir! Halifax, NS. Born and raised. ImyComic – It was a lot of fun 🙂 good show! ImyComic – see you guys!!! tracine – canada in the house! animafax – Thanks for a great convo/podcast guys. Cheers from Halifax! animafax – I think there is a lot of cross pollination in the audience for sure. animafax – You guys every try Ustream? animafax – what about TinyChat? animafax – I think you’d still have to record locally… but I know very little.